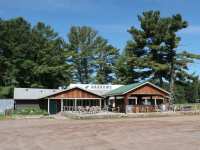 JED'S LAKE LOUNGE IS A VERY POPULAR BAR/RESTAURANT SITTING ON 300'+ OF FRONTAGE ON CLAM LAKE. IT IS BEING SOLD TURN KEY AND OFFERS A FULL BAR, FULL MENU, VOLLEYBALL . 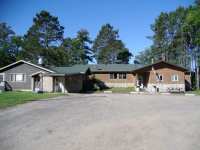 . .
COMMERCIAL PROPERTY WITH 3.6 ACRES AND OVER 200 FEET OF FRONTAGE ON CLAM LAKE HAS LARGE ICONIC . . . 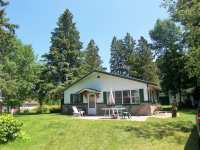 SUNNY 4 BEDROOM, 2 BATH CEDAR CHALET ON A LEVEL LOT OFFERS THE EASE OF ONE LEVEL LIVING ON A LARGE, . . .
FIRST TIME ON THE MARKET ON MUDHEN LAKE. 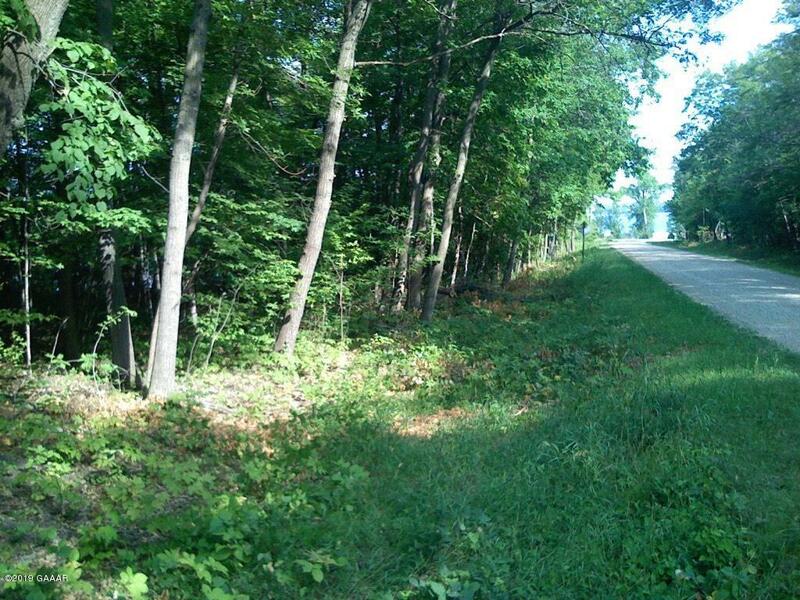 THIS PROPERTY OFFERS ALMOST 300' OF FRONTAGE AND SITS ON 1.63 ACRES. 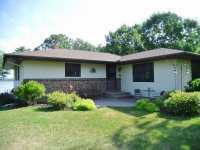 THE HOME HAS 2+ BEDROOMS, 2 BATHS AND A FULLY FINISHED . 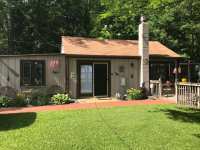 . .
NESTLED IN THE WOODS IS THIS METICULOUSLY MAINTAINED 3 BED 1 BATH CABIN ON CLAM LAKE W/LOW ELEVATION THAT YOU CAN WALK RIGHT INTO THE WATER & HAVE SAND BETWEEN YOUR . 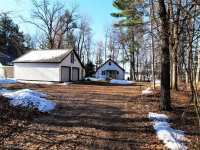 . .
NESTLED IN THE WOODS IS THIS METICULOUSLY MAINTAINED 3 BED 1 BATH CABIN ON CLAM LAKE W/LOW ELEVATION THAT YOU CAN WALK RIGHT INTO THE WATER &AMP; HAVE SAND BETWEEN YOUR . . .
FIRST TIME ON THE MARKET! SELLERS HAVE ENJOY THEIR CABIN FOR 33 YEARS. 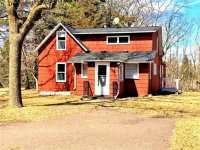 YEAR AROUND 2 BEDROOM, 1 SPACIOUS BATHROOM WITH WASHER AND DRYER. 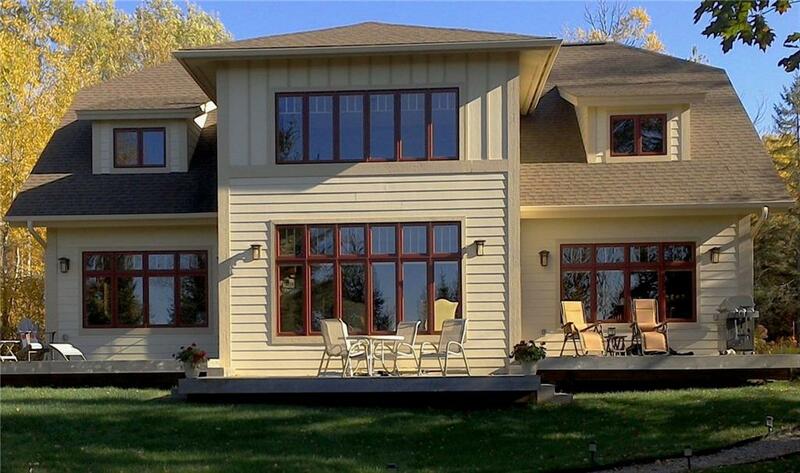 ENCLOSED THREE SEASON PORCH, . . . FANTASTIC LEVEL LAKE LIVING FEATURES OVER 300 FT OF FRONTAGE, BOASTS SANDY BOTTOM, SWIMMING AND ON . 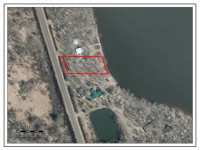 . .
200' OF FRONTAGE ON POPULAR MUDHEN LAKE. LAKE SHORE IS SANDY WITH MINIMAL TREE COVERAGE. HOME HAS 2 BEDROOMS, 2 BATHS, LARGE KITCHEN/DINING AREA WITH A DECK OVERLOOKING . 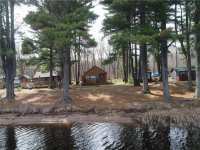 . .
FAMILY COMPOUND FEATURING OVER 5 ACRES OF TOWERING PINES AND FANTASTIC LEVEL SANDY FRONTAGE ON CLAM LAKE, A FULL RECREATIONAL, SWIMMING AND FISHING LAKE WITH . . . 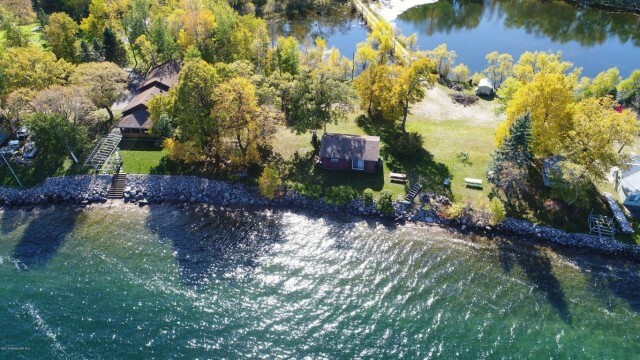 ENJOY A FAMILY COMPOUND FEATURING OVER 5 ACRES OF TOWERING PINES AND FANTASTIC LEVEL SANDY FRONTAGE ON CLAM LAKE, A FULL RECREATIONAL, SWIMMING AND FISHING LAKE WITH . . .
LAKE MEMORIES START HERE! 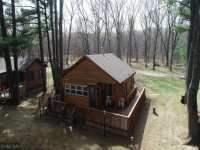 VERY NICE CABIN LOCATED JUST MINUTES FROM SIREN AND UNDER 2 HOURS FROM THE CITIES. 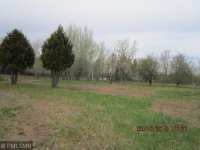 LARGE LEVEL LOT WITH SANDY FRONTAGE ON A FULL RECREATIONAL . . . YOUR BIG OPPORTUNITY TO OWN A COZY CABIN ON 1300+ ACRE CLAM LAKE IN THE HEART OF BURNETT COUNTY, WITH 500+ FT OF SHARED LAKESHORE FRONTAGE! 2 BAR/RESTAURANTS ON THE . . . 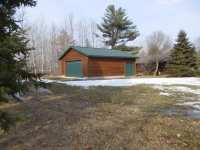 YOUR BIG OPPORTUNITY TO OWN A COZY CABIN ON 1300+ ACRE CLAM LAKE IN THE HEART OF BURNETT COUNTY! 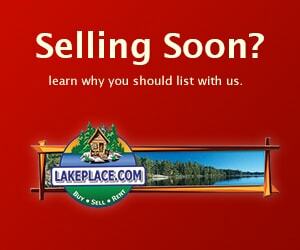 2 BAR/RESTAURANTS ON THE LAKE, TERRIFIC RECREATIONAL LAKE WITH LEVEL . 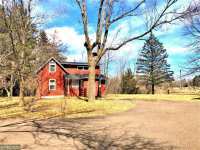 . .
NEAT AND CLEAN COUNTRY HOME OFFERS GORGEOUS SETTING WITH THE WOOD RIVER MEANDERING THROUGHOUT 12 ACRES THAT OFFERS NICE SWIMMING AREAS AND PARK LIKE SETTINGS. MANY . . . 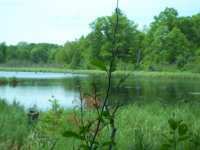 TERRIFIC WOODED LAKE LOT JUST OUTSIDE OF THE VILLAGE OF SIREN. WESTERN VIEW , OPEN BUILDER. 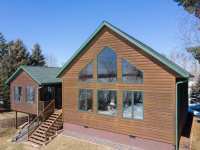 LOCATED ON QUIET FISH LAKE! BRING YOUR PLANS & DREAMS! 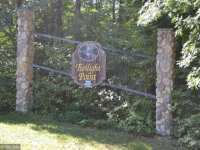 33 Listings in Siren WI ..
Up in the northwestern quadrant of Wisconsin, the village of Siren has been a world-renowned respite for travelers for over a century. 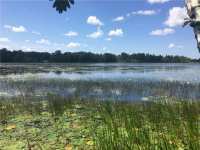 Area lakes include Crooked Lake, Fish Lake, Long Lake, Big Doctor Lake and Clam Lake, providing ample opportunities for fishing and other aquatic pastimes. With a population under 1,000 people, Siren is the country seat of Burnett County, Wisconsin. 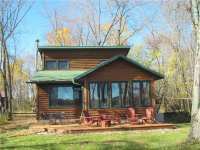 Small enough to be cozy, but with easy access to larger metropolitan areas including Minneapolis/St. Paul and Spooner, Siren is the ideal destination for your next family vacation. Siren was once inhabited by the Ojibwe Indian tribe. In the early nineteenth century, French fur traders began moving in the region in pursuit of the incredible natural resources and wildlife of the region. Swedish immigrants became a defining force in the 1880's and much of the region's cuisines and customs have been influenced by this rich cultural heritage. In the late nineteenth and early twentieth centuries, the lumber and paper industries were an integral part in the economic development of Siren. With the arrival of railroad lines capable of transporting timber from the region, the economy boomed. Once the old world pine forests were depleted by timber harvesters, tourism became the natural choice for economic development with the gorgeous area lakes and miles of uninhabited wilderness. Today, Siren remains a well-known haven for those seeking a break from the hustle and bustle of everyday life. Interestingly, Siren is known for its gorgeous array of lilacs and was, in fact, named for the Swedish word for lilac: "Syren." Outdoor recreation is perhaps the most popular activity in and around Siren, WI today. Fishing is an ever-popular pastime with countless lakes full of perch, bass, walleye and crappies. The woods are full of area wildlife and are perfect for wildlife enthusiasts to catch a glimpse of rare waterfowl, deer, grouse, and maybe even the occasion black bear, wolf, elk or moose. Hunting season is particularly popular here in the Siren area. 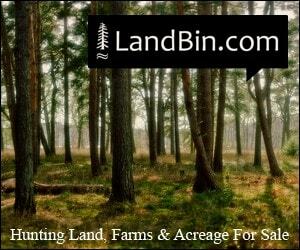 If you are unfamiliar with the region, consider hiring a professional guide to help you identify the appropriate places to hunt, not to mention the places that you will be most likely to encounter incredible large game opportunities. The expense is certainly worth, particularly for larger hunting parties. Some of the old railroad lines that once ran through this region have been converted to wilderness trails such as the Gandy Dancer Trail, perfect for hiking. For those who like golf, the Siren region is an excellent choice with many area courses within easy driving distance from the downtown area. Siren is also home to the Burnett Farmers Market, Quilt Shows and a variety of cultural events and festivities. Siren is vibrant and lively, particularly in the warmer months of the year when the population swells with the influx of visitors to the region. In nearby Danbury, the local Hole in the Wall Casino provides outstanding evening amusements such as blackjack and slots for the adults in your travelling party. Even in winter though, there are so many great activities. Outdoor recreational opportunities include ice skating, hockey, ice fishing, snow-mobiling and cross country skiing are but a few of the outstanding ways to enjoy the crisp coldness of winter in the North Woods. Christmas is particularly enchanting here in Siren. Experience a North Woods Christmas. It's sure to be memorable for so many reasons. When looking for accommodations in and around Siren, there are countless options. Whether you have a tent or a Recreational Vehicle, camping is always popular. 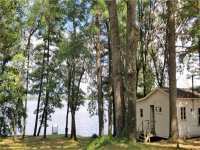 For those who prefer cozier accommodations, consider a local bed and breakfast establishment or the rental of a rustic, lakefront cabin. High end, luxury options are also available including resorts and luxury home rentals. Once you experience Siren, chances are good that you will find yourself longing to return year after year. 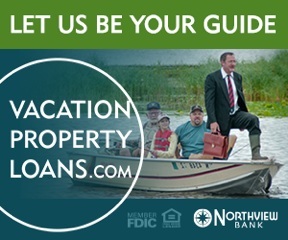 If that's the case, why not consider investing in a vacation property here in the North Woods? That way, you and your family can return year after year to experience the beauty of this region. 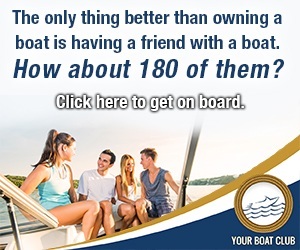 During time periods you are unable to use the cabin, you can always rent it out to friends, family or other travelers so that they can experience the beauty of the region and you can possibly generate a bit of income from your property. 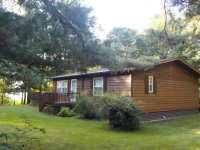 Retiring in Siren is another great options; relaxing, economical and beautiful - what a way to spend your golden years! 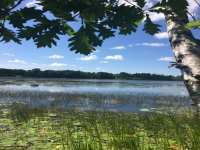 Siren, Wisconsin; charming, welcoming, beautiful, enchanting, breath-taking and memorable are but a few adjectives that describe this incredible town and the surrounding region. Whether you are looking for a different type of vacation, a place to relocate or a place to retire, Siren is an excellent choice for you and your family! 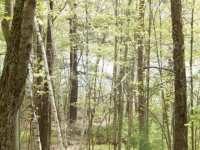 Relax and experience the North Woods as it was meant to be experienced here in Siren, Wisconsin!